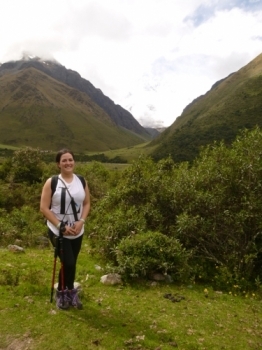 Doing the Inca Trail has been a dream of mine for many years. Now finally have completed the trail. 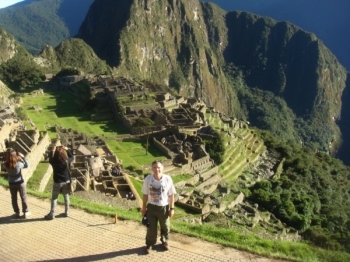 Machu Picchu is world famous place and one of seven wonder. Many person fly across a half of the beautiful earth to see it. 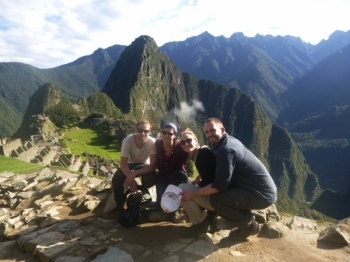 Inca Trail Reservations was a well organized company beginning with their website, to the ease of booking, continuing with hotel recommendations and efficient email correspondence. And best of all the fabulous employees. This is my first trail. I find new friends who walk with me during the trail all 4 days. We share our parts, our experiences, our funs, and we always walk to visit many interested sites. 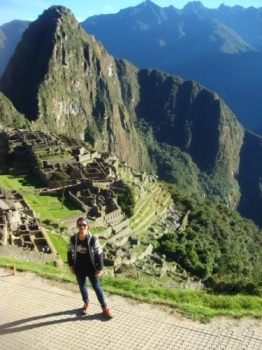 A travel idea inspired by some pins on Pinterest ends up being a very pleasant trip thanks to the awesome service by Inca trail reservations and the great guides Marko and Raul. I also had the chance to meet many new good friends in the trip. Thank you very much for everything. 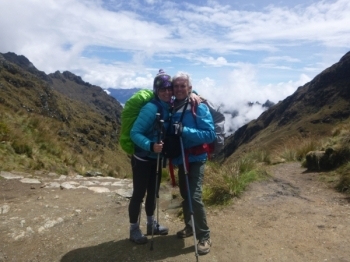 I have been excited about the inka Trail for a long time but i have to say, the experience surpassed my expectations!. I give this trek 5 stars! 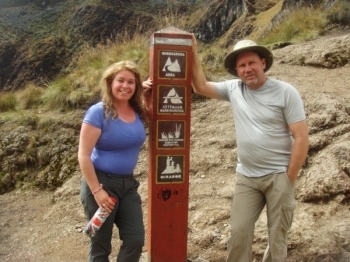 My wife and I wanted to hike the Inca Trail and chose Inca Trail Reservations as our agency. What an amazing adventure! . 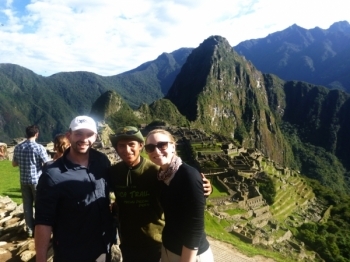 Well organized and a fabulous team to show us how the Inca's lived. It was the hardest and most beautiful adventure. I ever did, same time! 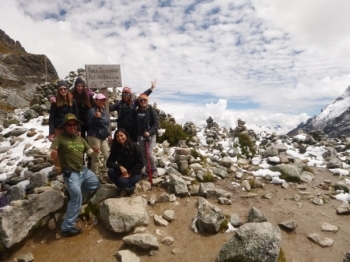 Lots of gratitude to our guides Marco and his assistant Raúl as they made our trip joy and they helped so much. I don't know where to start :) With our fantastic guides who kept giving us great amount of energy and made us going even on the most difficult part of the trail or with our wonderful chasquis who made us feel like home even at the most remote camps in the mountain with great food and service. 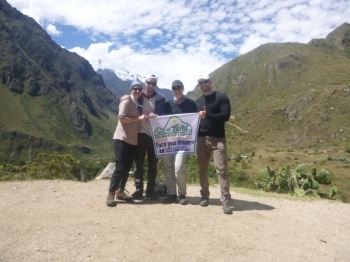 Inca trail is definitely or the the effort. 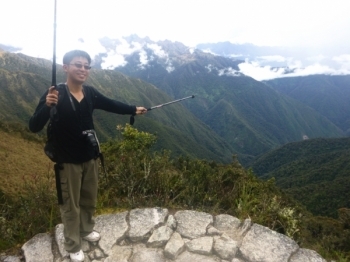 I wanted to see Machu picchu since along time but in the end the 4 day trek was the highlight itself, surpassing my expectations by far, in many ways. 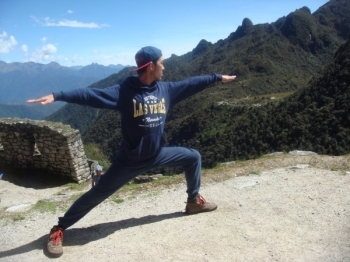 Although we didn't get the departure date we had hoped for at first, we decided to change the itinerary of our trip just to be able to do the Inca Trail. After finally booking it, it was the one point we were looking forward to the most of our whole 3 weeks vacation. 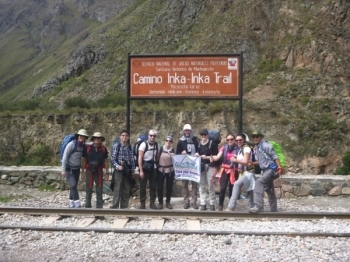 At the Salkantay Trek briefing the day before the hike, Henry informed the group and I that this would be a spiritual journey.